Going on a road trip can be one of the most memorable experiences of your life. No matter if you travel with friends or family or your latest bae, the possibilities for fun on the road are endless. But the only way to ensure that everyone stays safe while having the time of their life is to make thorough plans and properly prepare for your adventure before it begins. Although it is great fun to travel in a manner which leaves room for impulse and unpredictability, some things should not be left up to chance. There is nothing fun about running out of money in the middle of the road, or getting sick because you were unprepared for inclement weather. On that note, here are a few things to consider the next time you decide to head out on the highway. Before you get out on the road, you should always be sober. It is also important to know how a breathalyzer works since this can help keep everyone safe. Make sure that nobody who gets behind the wheel has been drinking before taking off on your adventure. Many people come up with a dedicated alcohol budget before they travel as it can be an expense all its own. But realistically, as a matter of sheer common sense, alcohol and road trips do not mix, especially if someone in your group has been to rehab or even an outpatient alcohol treatment. When one of the main activities every single day is driving, there is not much sense in people getting drunk unless they are looking for disaster. As much fun as it is to make a perfect circle on your GPS screen, or draw hearts using the interstates of Atlanta, it is not cool to waste time, and even less cool to waste gas. There should always be some general sense of direction at work to keep the trip moving forward. Perhaps you don’t want to plan every route down every road, but you should definitely know where you are going. Getting lost is the fastest way to find trouble. After you have chosen a destination and a broad route to get there, you can figure out where you will want stop. Everyone has heard the phrase it’s about the journey, not the destination. Well there is no situation when that is more applicable than a road trip. Maybe someone wants to see the biggest rubber band ball in the world, and someone else wants to visit the museum of modern flight. To keep everyone happy, everyone should get a say – so break out the map and have a nice conversation. 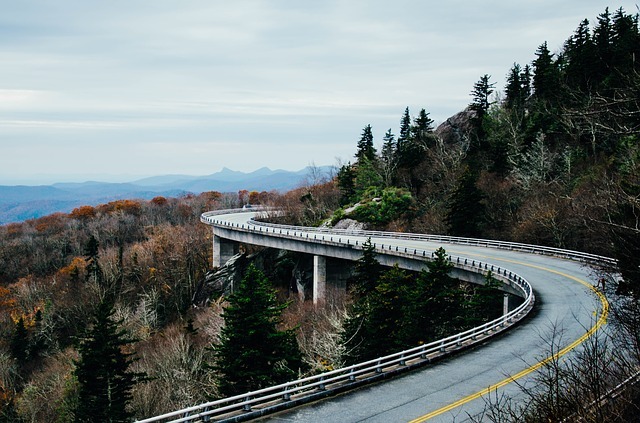 From roadside attractions to famous restaurants and lodging, all stops should be considered beforehand so that you can come up with a realistic budget. Agreeing upon expenses before your road trip will prevent stress that might arise from arguments over price points. Some people prefer to stay at the Ritz, while others want to camp under the stars. If a compromise can’t be made, maybe new travel buddies are in order. The first priority on a road trip should definitely be to have fun, but an equal amount of attention should be paid to safety. Nothing ruins a good time faster than people getting hurt or breaking down. The best way to minimize risk is to pack appropriately, and make sure your vehicle is up to date on its maintenance. If you’re driving through the desert on long stretches of desolate road, maybe some extra water and gas is a good idea. Or if your route is through the Rockies, some extra cold weather gear and snow tires should be on the list. It is almost impossible not to have fun on the road. The only thing standing between you and greatness is a lack of preparation. So if you take a little bit of extra time to plan, it will surely pay off tenfold in the end.